We have been revitalising unruly land and gardens in the North West for years – you too could benefit from our experience. Whether you have a small back garden which needs a thorough tidy up, or a commercial property with grounds that require ongoing maintenance, you can rely on our garden and weed expertise. We do far more than just mow the lawn. We are your one-stop shop for garden and exterior property needs. Though based in Lancashire, we are happy to travel all over the UK. In the recent past, we have carried out work as far afield as the West Midlands and Cumbria. We are specialists in removing unwanted weeds including the damaging Japanese Knotweed. 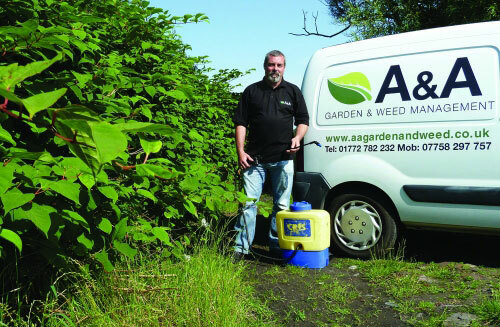 A & A Garden and Weed Management is an authority on biological control through chemical treatments. We also carry out a range of gardening maintenance tasks. Here is a selection of what we offer but don’t hesitate to ask or call if you can’t see what you’re looking for. To make the most of your outdoor space or for tailored advice on your garden get in touch. We aim to satisfy all our customers’ diverse requirements and we will gladly answer any enquiry. Don’t hesitate to call us on 01995 608791 or 07758 297757 . Alternatively, use our contact form. You can send us a photo of the garden or land you wish to revitalise. Please browse our image galleries showing examples some of our previous work. We are experienced in clearing both large and small infestations of Japanese Knotweed and treating the roots of the plant. We offer value for money and look to implement the most cost-effective solution. At the same time we won't compromise on the quality and effectiveness of our work. We also treat Knotweed for homeowners and provide surveys for mortgage purposes. No job is too small. 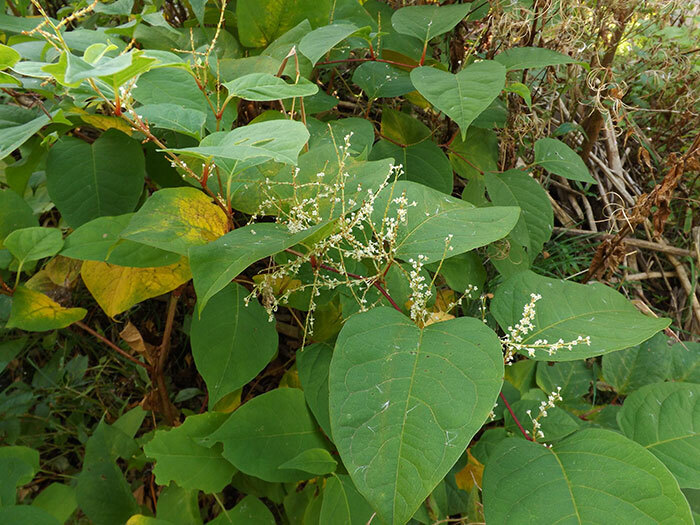 We aim to reassure homeowners that Knotweed is treatable. We can offer the best solutions for this weed that may potentially damage the value of your property. We clear and clean all types of paths, patios and driveways. We also clean up wooden decking and garden benches. Our specialist fast-acting cleaning treatments won't affect your garden plants and are friendlier to the environment than jet-washing. 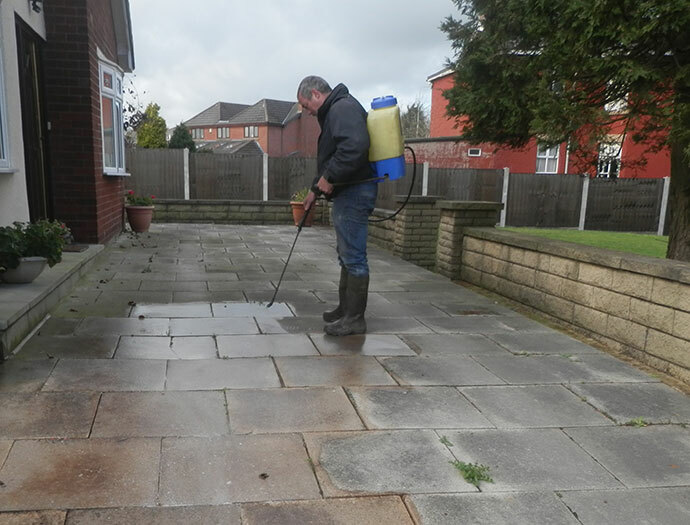 Whether its removing weeds and moss or sprucing up surfaces that have discoloured over time call us to discuss your requirements.